Celebrating winter is one of the things Warburton does best and The River of Light Winter Festival is just one of the events that gets locals stepping away from the fireside to enjoy the season. Local events team Bear and Moon Productions is presenting The River of Light Winter Festival 2018 for Warburton and all the Upper Yarra community on Saturday, 4 August at the Arts Centre Warburton and along the Yarra River from 5pm. Aimed at showcasing both the beauty of Warburton itself, as well as celebrating local community, local businesses, producers and growers, the free family-friendly event will be a hub of heart-warming winter activity! 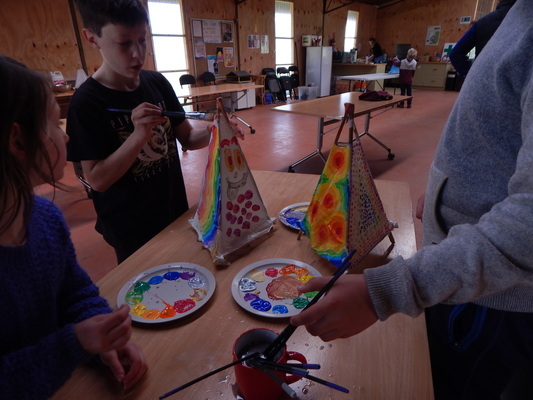 Organisers Sam Watson and PheobeMoon launched the festival last year and have been busy at community workshops creating wonderful lanterns for the walk. The festival will start this year with the seasonal community dinner and live music before heading down to the Yarra River for the walk. 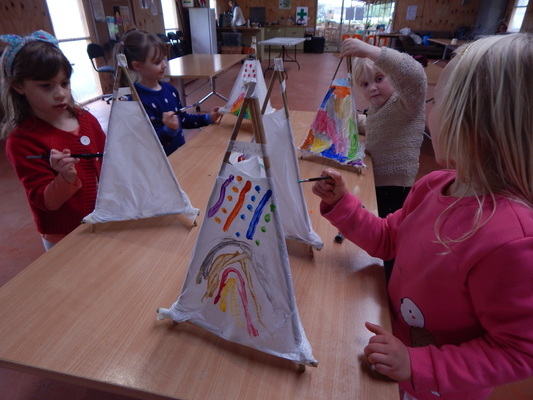 “This year we’ll have the dinner in the hall first and lantern walk will come later,” Sam said. Sam said that the generous support of Bendigo Community Bank Warburton and Yarra Junction, along with Yarra Ranges Council, meant the festival was a free community event and there was an open invitation to all members of the Upper Yarra and Yarra Ranges communities to join in the wonderful winter-warming happenings. To make the most of the festival, remember to rug up (really rug up) because magical as it is in Warburton in winter, it’s best enjoyed at this time of the year with warm hands, warm feet and, of course, a warm heart! Visit www.facebook.com/events/400284887149887 for more information.